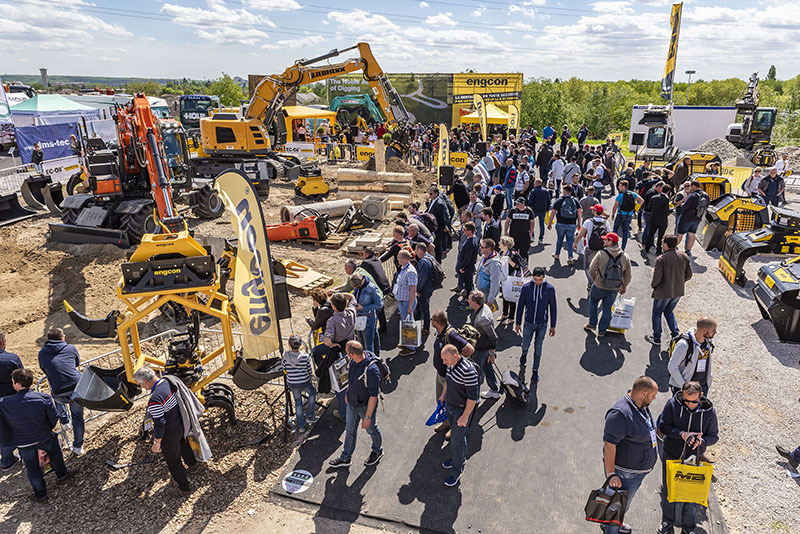 THIS year’s Intermat proved successful for Engcon, with a “record number” of visitors on its stand, the tiltrotator manufacturer has claimed. 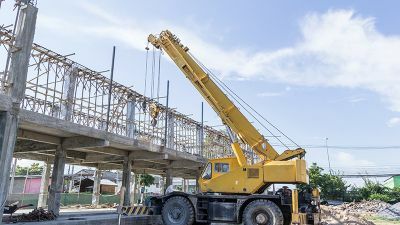 The company said that its range of tiltrotators and quick hitch system with EC-Oil automatic hydraulic coupling “generated significant interest” at the construction exhibition, which took place in Paris in April. 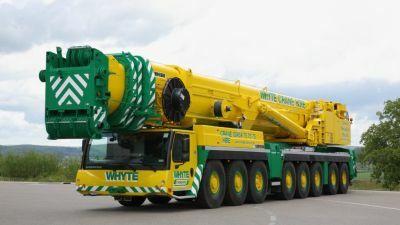 “Intermat was a very successful exhibition for us. 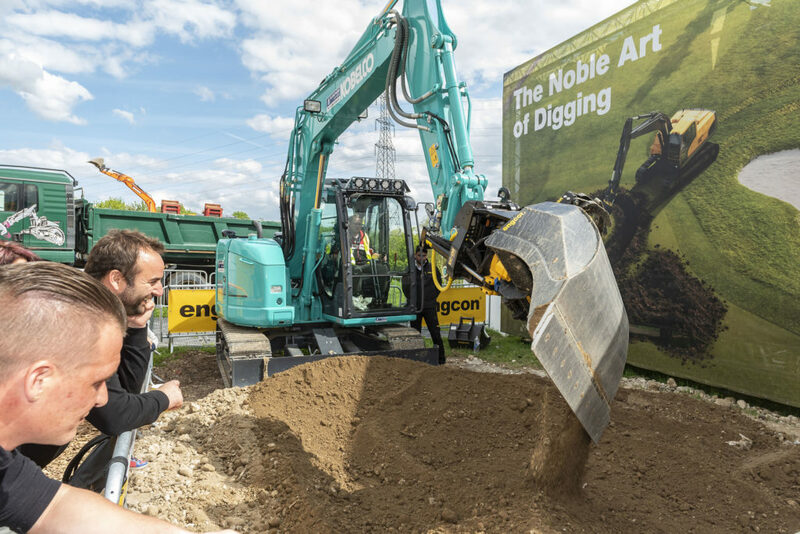 The things that attracted the greatest interest were our tiltrotators and our unique Quick hitches with EC-Oil automatic oil coupling,” said Patrick Regnier, sales manager at Engcon France. 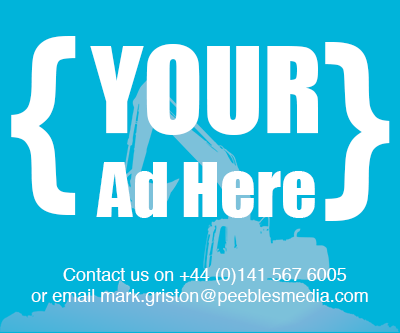 Engcon will also be exhibiting at Hillhead in June. 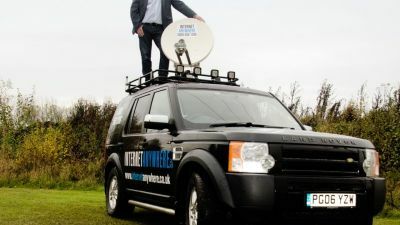 “It is incredibly important for us to attend as many exhibitions as possible to meet our customers and prospects. Exhibitions are one of the best opportunities for us to showcase our products and especially talk about our latest news and developments,” commented Sten Strömgren, communications manager at Engcon Group.